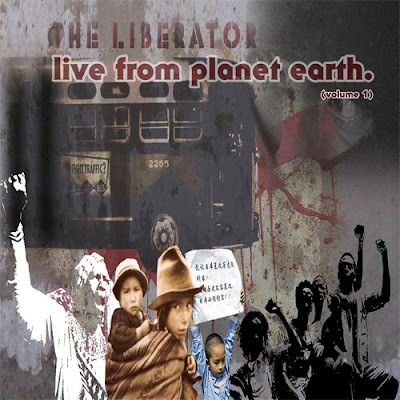 BlackRadioIsBack.com New Music: Liberator Magazine's Live From Planet Earth Vol. 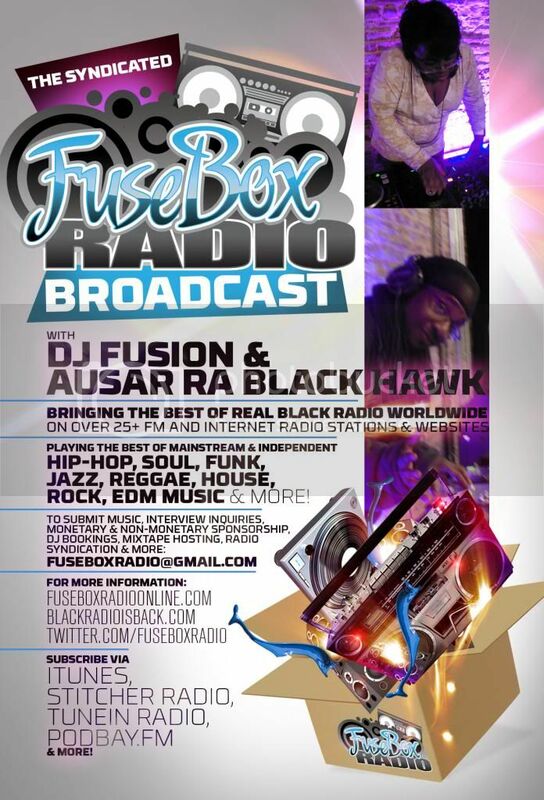 1 | BlackRadioIsBack.com - Official Blog of the Syndicated FuseBox Radio Broadcast! 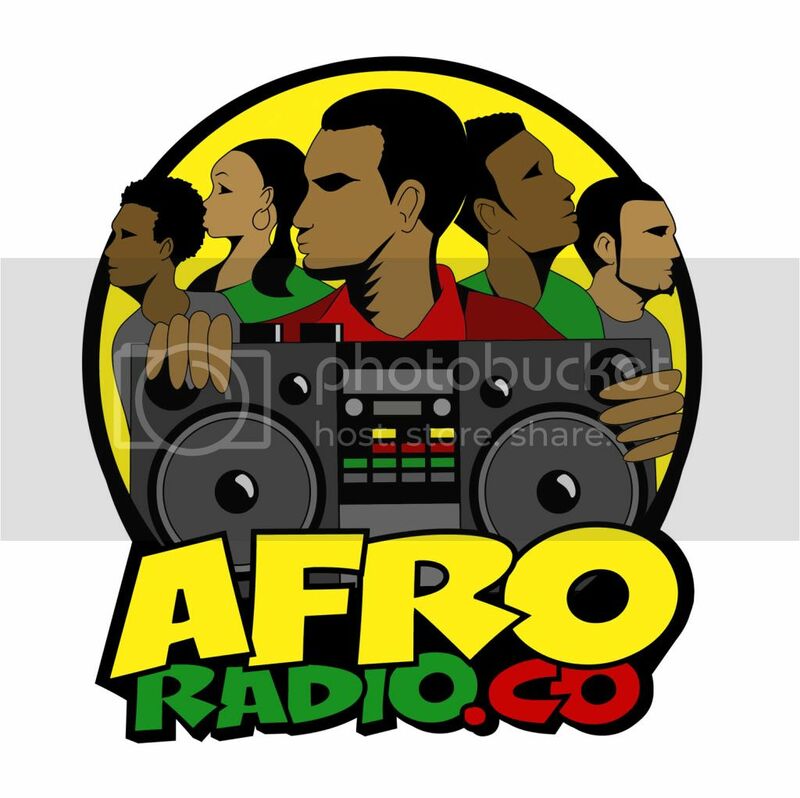 Just wanted to share this very cool free download of this cool compliation of independent & mainstream Hip-Hop, Soul Reggae, Spoken Word & Afrobeat music I ran into a few days ago called Live from Planet Earth, Vol. 1. 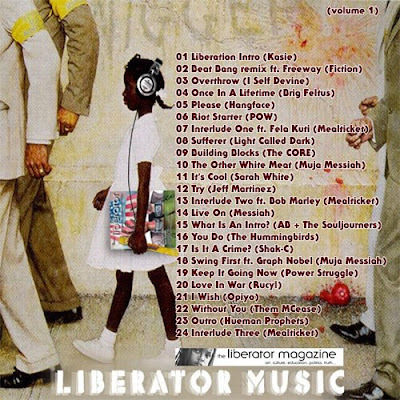 This collection of music is from the folks over at Liberator Magazine (a pretty interesting read for folks to check out when they can). 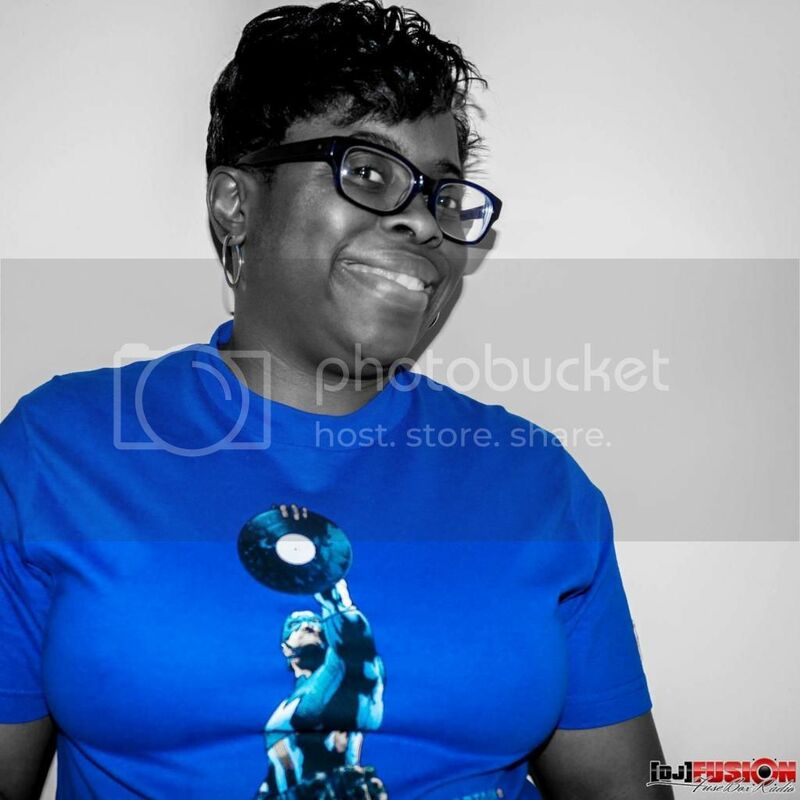 Give it a download below and I hope you all enjoy it as much as I did!